Toyota RAV4 is a SUV (sports utility vehicle) manufactured by Toyota since 1994. 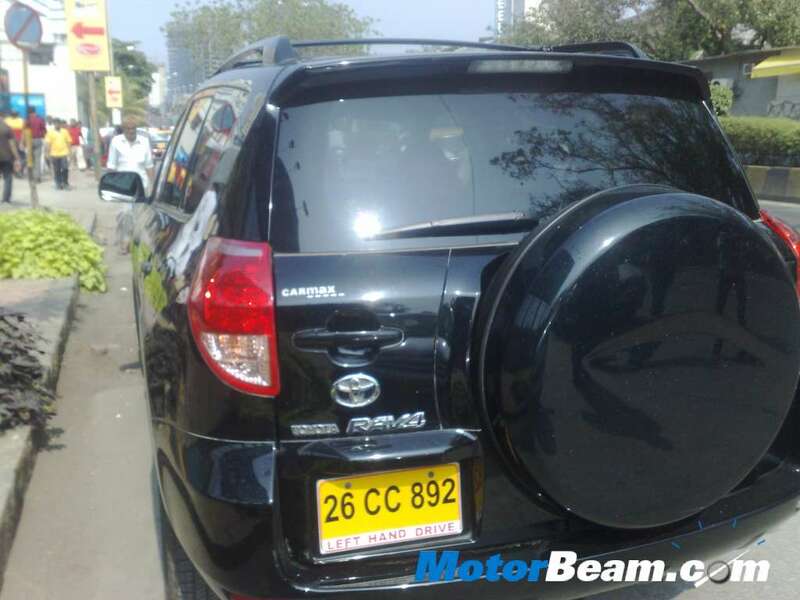 The Toyota RAV4 has seen four generations since its launch and is currently not available in India. Sculpted with sharp and edgy design language, the Toyota RAV4 looks quite upmarket. Powering the Toyota RAV4 in the international market are two 2.2-litre diesel and two petrol engine options including 2.0-litre and 2.5-litre units. The transmission options in the Toyota RAV4 include 6-speed manual, 6-speed automatic and CVT automatic. 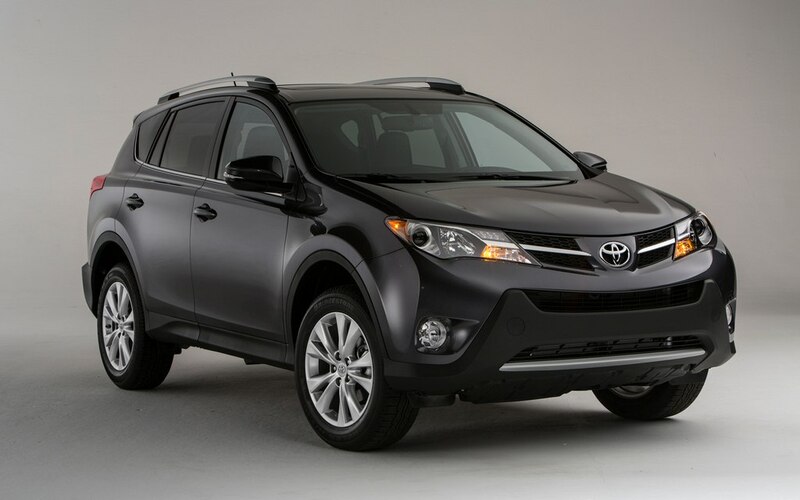 The Toyota RAV4 is a medium size five seater SUV and is also available in long wheelbase version for some markets. 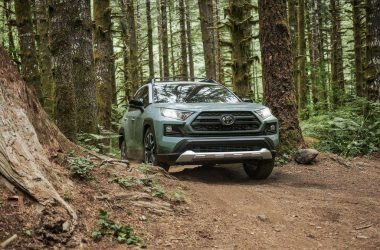 Is The Toyota RAV4 Coming?